I hope you enjoyed Labor Day and were able to do some fun things with family and friends! 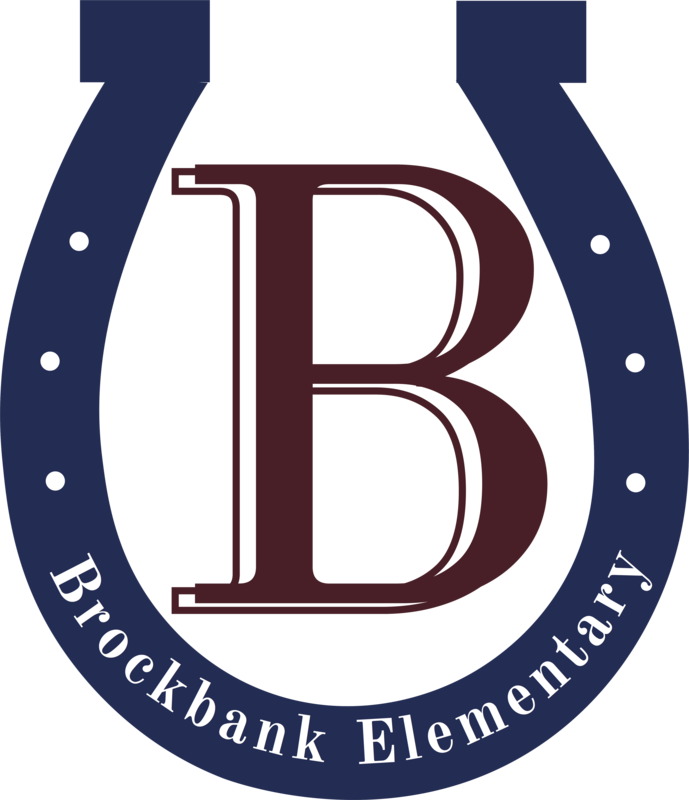 We look forward to another busy, but great week, here at Brockbank! Box Tops: Some of you have probably noticed the Super Hero in our entrance way! We are getting ready for a little Box Top Competition. You will also notice the Hero poster showing what Box Tops have been brought in! We hope you will start collecting those Box Tops and have your child bring them in! We appreciate the money that it brings to our school! Picture Day: September 11th will be our Picture Day! Lifetouch will be taking the pictures for our school! Packets will be coming home soon with information! Bond Presentation: There will be a special Bond Community Presentation, Wed., Sept. 5th, at Salem Hills High School, at 6:00pm for those interested in receiving more information about the School Bond. Minimal Day: Monday, Sept. 17th, our students will be dismissed at noon. This is a time where our teachers will receive important instruction and give them time to work on required assignments from the District. We so appreciate your support with this valuable day for teachers! Parents, I am extremely concerned about the safety of our students after school. PLEASE, PLEASE, PLEASE DO NOT WALK YOUR CHILDREN ACROSS THE STREET IN THE MIDDLE OF THE ROAD! Please use the intersection where there is a crossing guard. Together, let’s set an example our children! Please check our website for more info!